Winter will be sneaking up on us in just a few weeks. With that in mind, we decided to share with you Condé Nast Traveler's 2010 Top 50 Islands in the world in case you're planning your group's winter getaway. 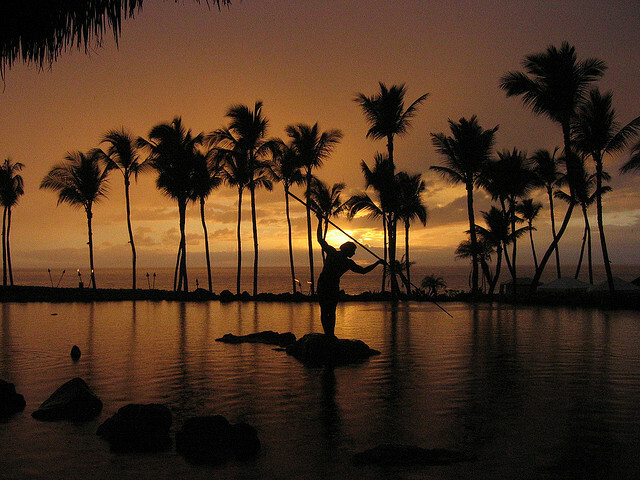 To see all 50 of Condé Nast Traveler's top islands for 2010, click here.